Do not hesitate and contact us for a booking inquiry, questions and/or requests. 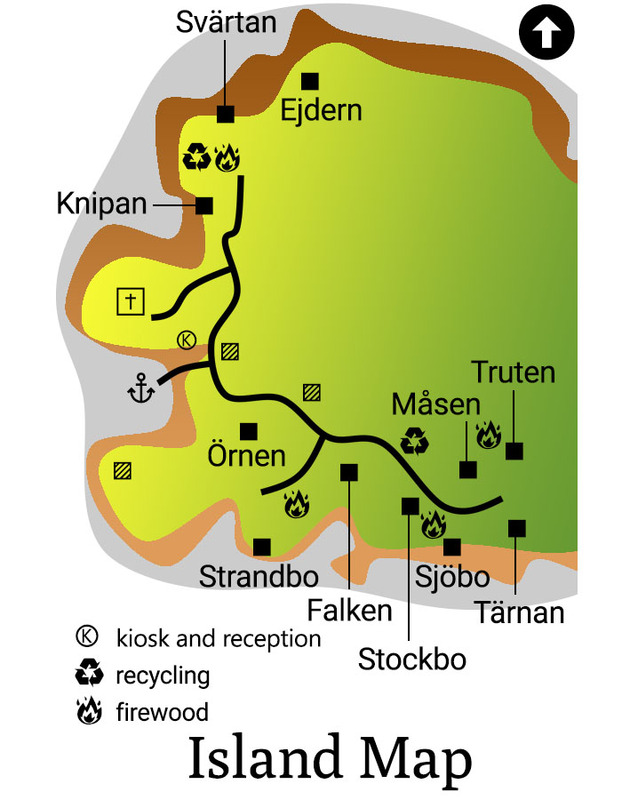 Discover St. Olav Waterway and visit the chapel of Björkholm. With your pilgrims pass we give a 25% discount on our cottage night prices. 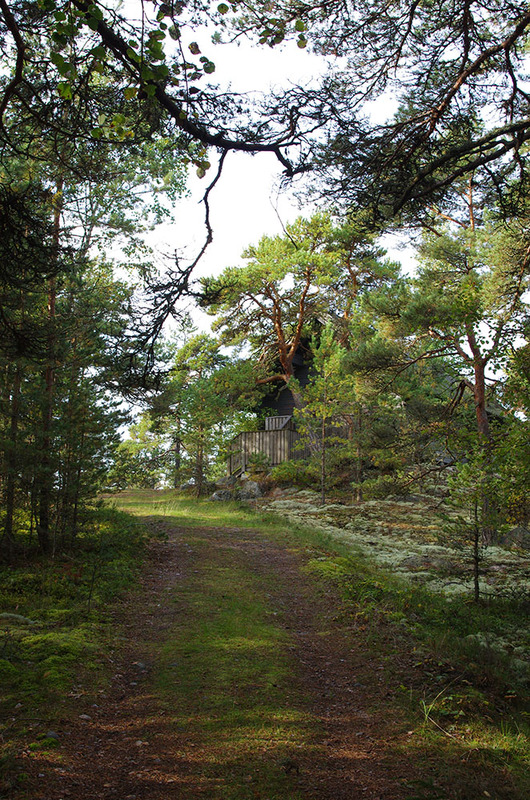 The chapel at Björkholm is built on a high cliff overlooking the Archipelago Sea. 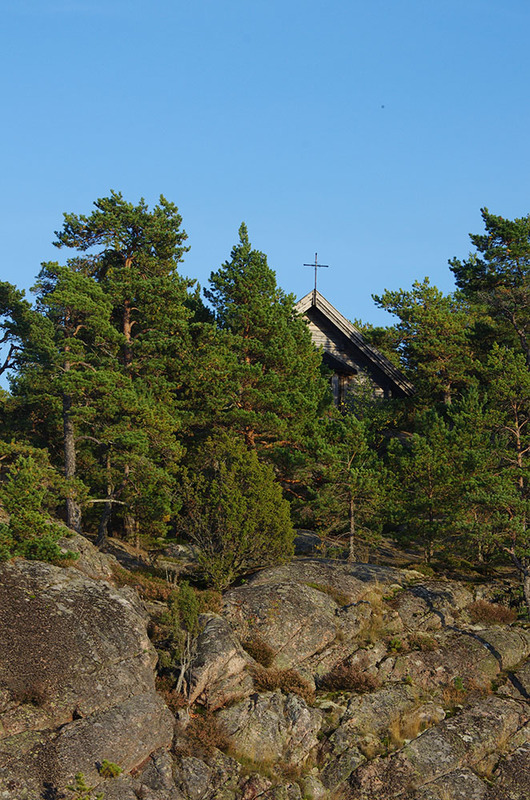 The charming chapel building is surrounded by pine trees. 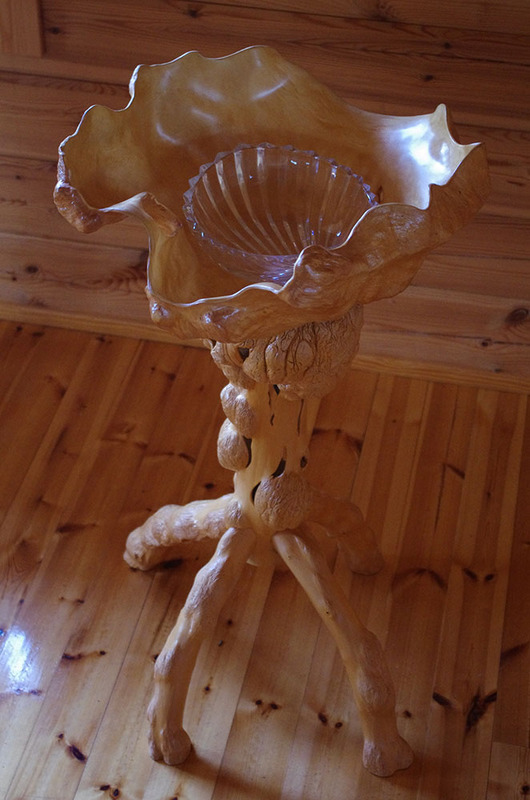 Behind the altar a bay window overlooks the Archipelago Sea. 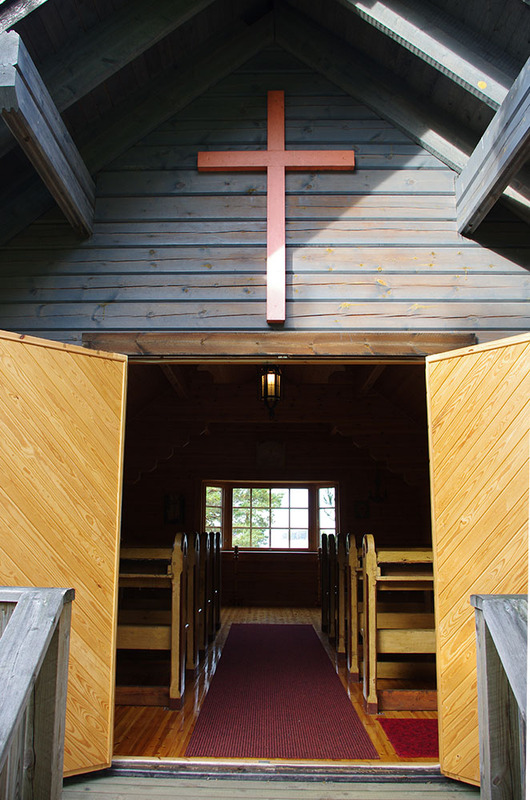 We can host religious celebrations such as marriages, baptisms, and confirmations.